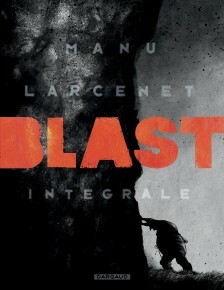 Manu Larcenet was born in 1969. 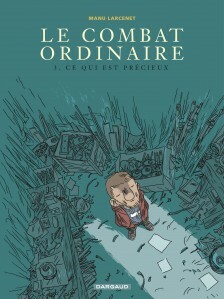 At the age of 10, he launched himself into the world of comic books: he began drawing them every day, and would never look back. 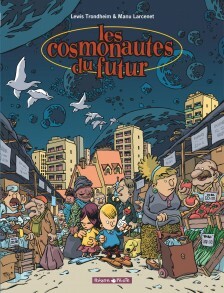 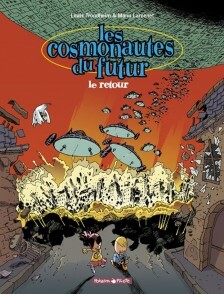 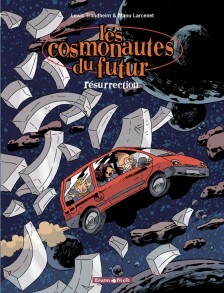 He joined ‘Fluide glacial’ in 1994, and then everyone was after him — Spirou, Dupuis, Glénat… In 2000, he moved on to Poisson Pilote (Dargaud), first with Trondheim, collaborating on “Les Cosmonautes du futur” (“Cosmonauts of the Future,” Europe Comics, 2016), then with his brother Patrice Larcenet, and “Les Entremondes” (2003-2008). 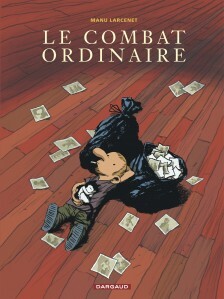 In 2002 came his first a solo work, “Le Temps de Chien.” He then went on to create “Nic Oumou” (2005-2007), and the magnificent “Combat Ordinaire” (“Ordinary Victories,” 2003-2008), for which he was awarded the prize for the best series at the Angoulême festival. 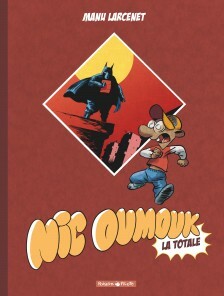 Meanwhile, in 2001, he moved to the Lyonnais region. 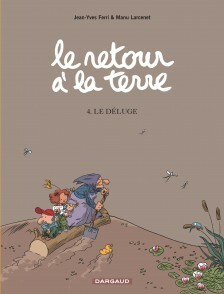 This significant existential turn would yield “Le retour à la terre” (“Back to Basics,” 2002-2008, Dargaud), which was elegantly scripted by his friend Jean-Yves Ferri. 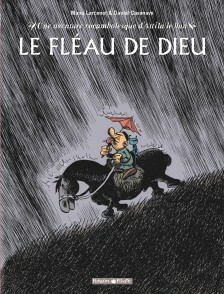 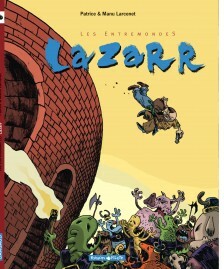 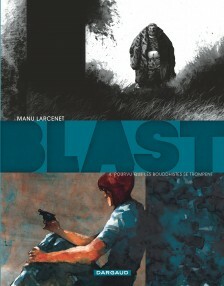 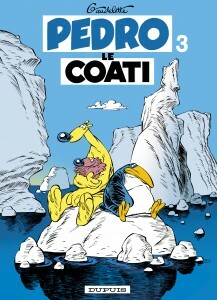 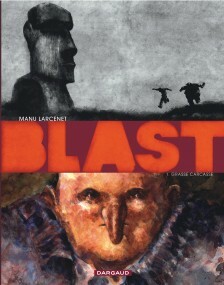 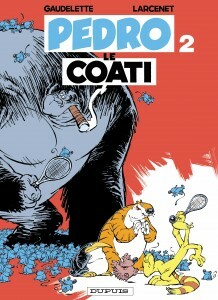 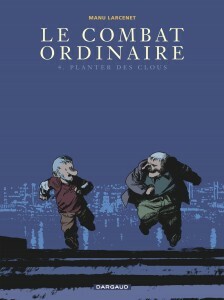 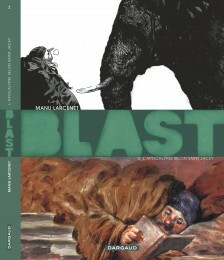 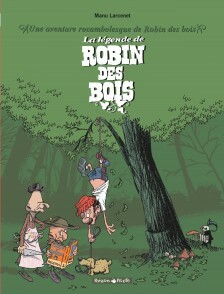 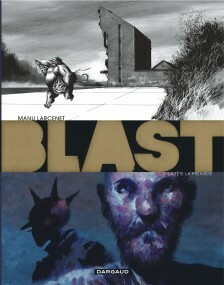 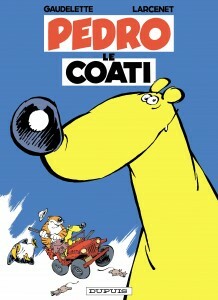 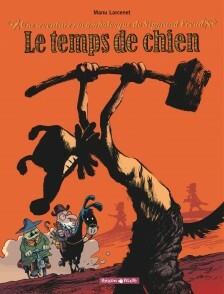 From 2008-2014, he dedicated himself to “Blast” (2009-2014, Dargaud; Europe Comics in English): four volumes of complex, somber, tragic action, full to the brim with lavish humanity and fascinating savagery. 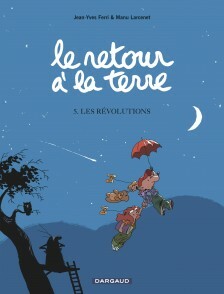 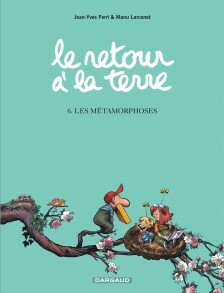 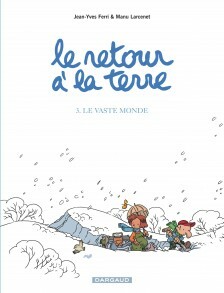 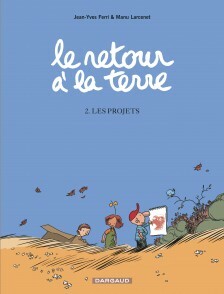 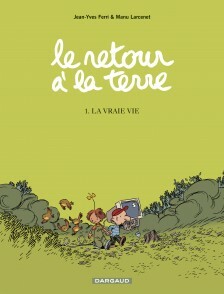 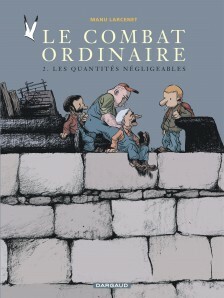 In 2010 and 2012, he published twin books, the marvelous “Peu de gens savent” and “Nombreux sont ceux qui ignorent,” with Les Rêveurs, a publishing house which he co-founded in 1997 with his friend Nicolas Lebedel. 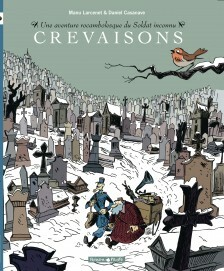 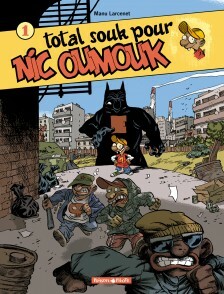 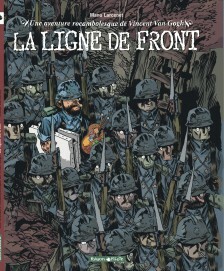 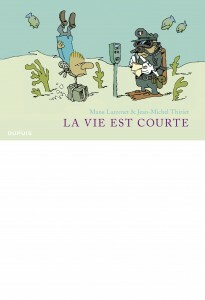 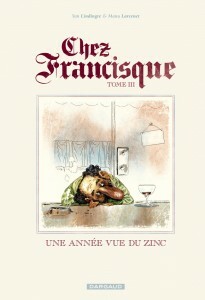 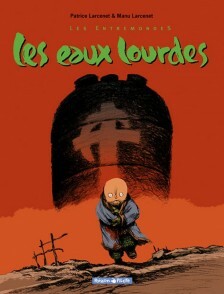 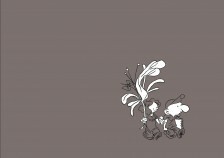 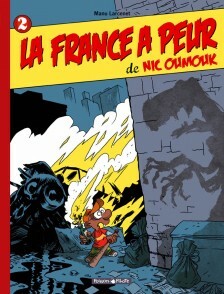 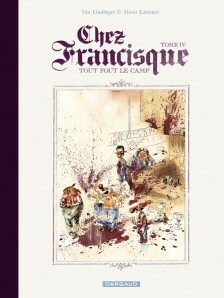 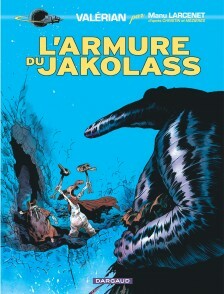 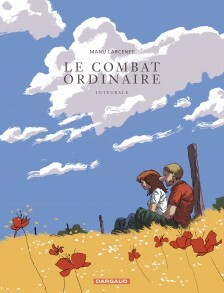 In 2012, he illustrated the Daniel Pennac novel “Journal d’un corps,” published by Futuropolis-Gallimard. 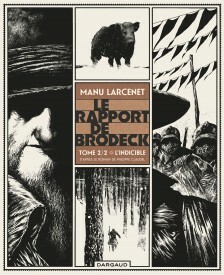 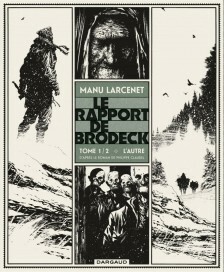 In 2015, he took on his first adaptation: Philippe Claudel’s masterpiece “Le Rapport de Brodeck,” with Dargaud.